Looking to host a casino party? Look no further than Seattle Casino & Poker Rentals! As a professional, full service, all-inclusive casino event provider our team will be with you every step of the process to ensure that your event is the talk of the town. We have some of the highest quality casino equipment in all of Idaho! Our selection of casino grade equipment and our professionally trained dealers are sure to entertain your guests throughout the evening. We want our clients to be able to experience the Vegas Strip right in the Pacific Northwest! 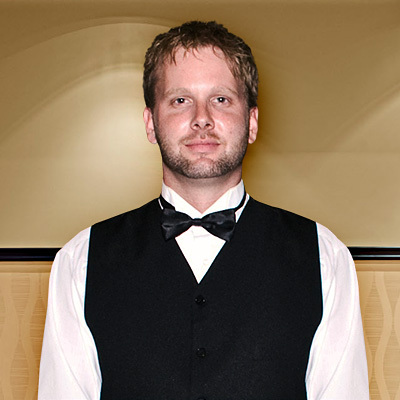 Our staff is here to ensure that your event is a unique experience. When you first inquire into setting up a casino event one of our customer service specialists will reach out to discuss your event in detail. Our packages are completely customized based on the event; our staff will take the time to put the perfect package together for your casino event. Our trained customer service professionals will work with you to plan all aspects of your casino event, ensuring that no detail is overlooked. Feel free to call or e-mail us with any questions that you may have regarding hosting a casino party. Our professional, energetic, interactive and personable casino dealers pride themselves on making sure that all guests are involved and entertained.